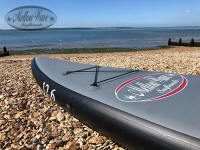 We have the 10'6" all rounder isup and the 12'6" tourer please call for more details. In-stock and available now. 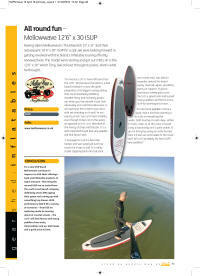 Left is the review of our mellowwave 10'6" Isup. 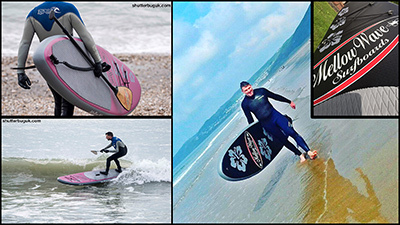 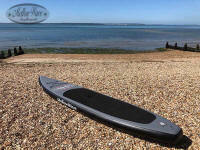 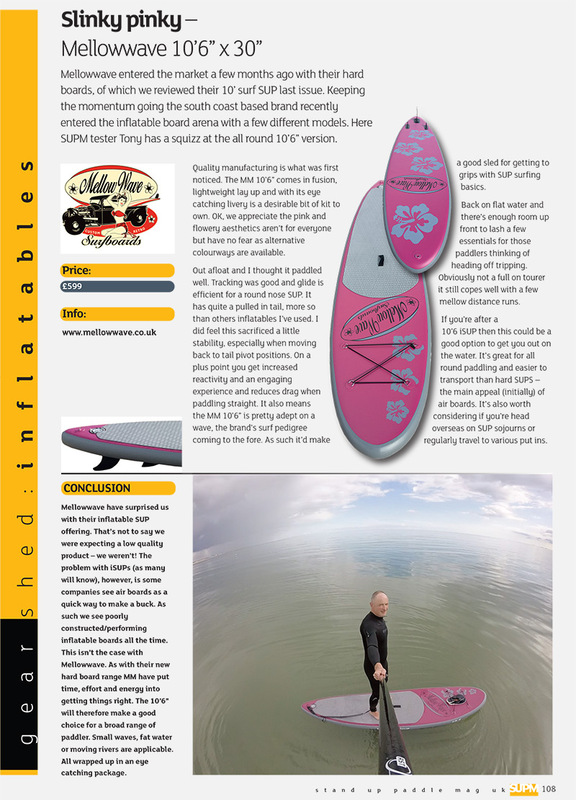 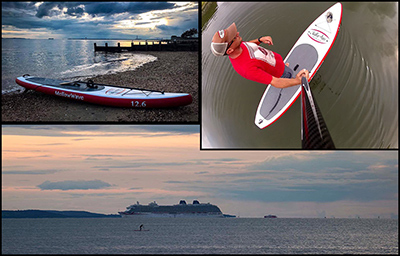 Click to enlarge and see what "Stand Up Paddle Mag UK have to say about it! 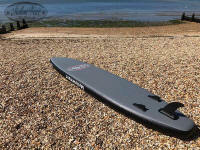 10'6" x 30" x 4"
Contact us to purchase or talk about a demo on the south coast. 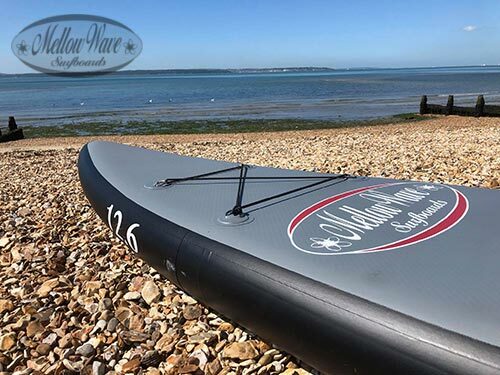 Our 12'6" Tourer makes life easier when you want to do some distance! Click to enlarge and see what "Stand Up Paddle Mag UK have to say. 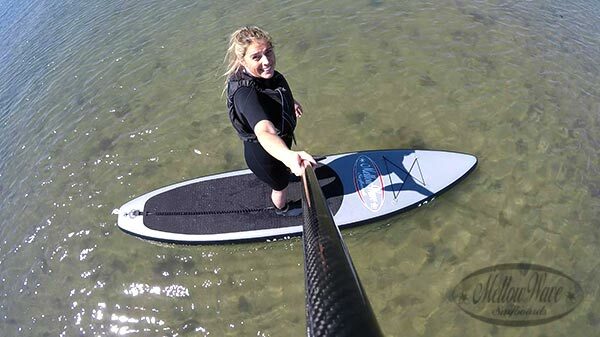 12' 6" x 30" x 6"